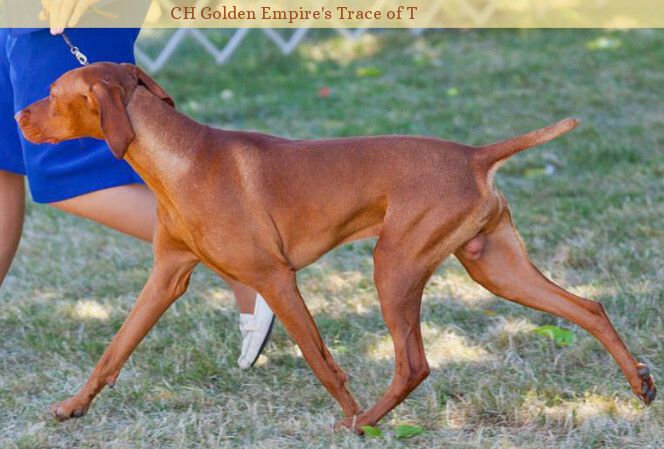 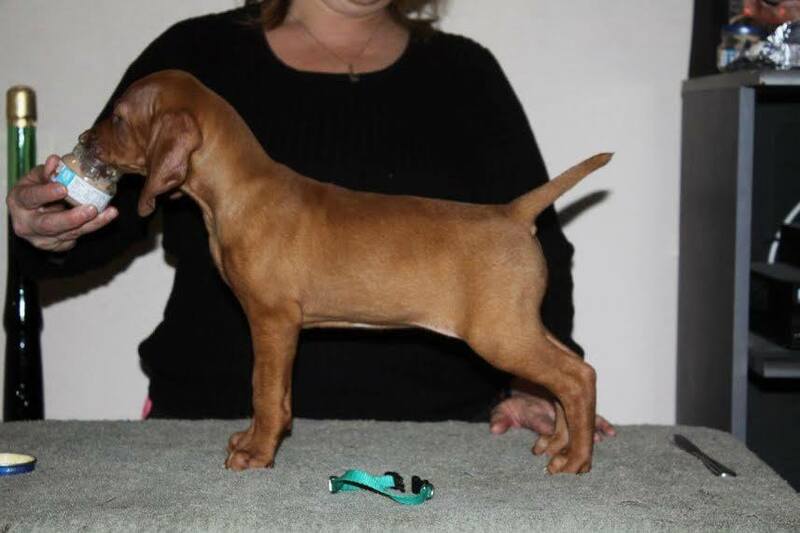 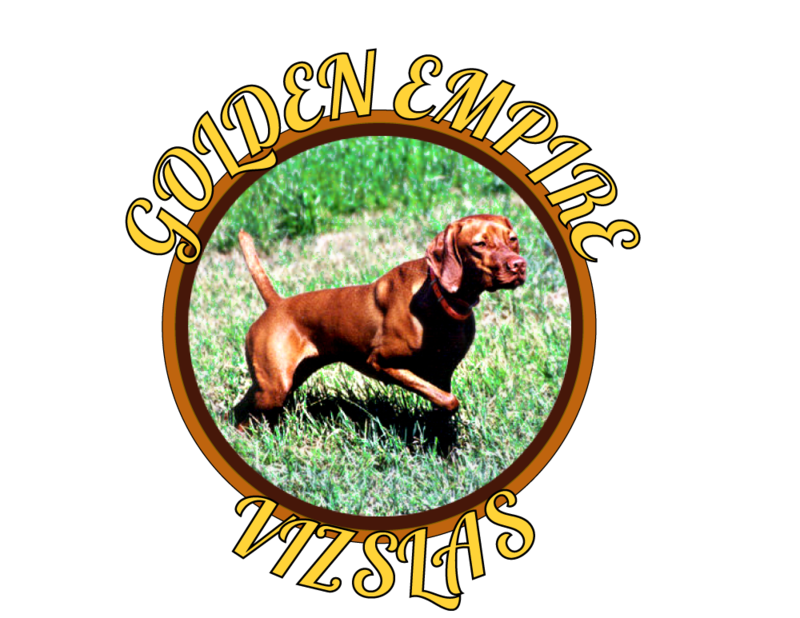 CH Golden Empire's Red Diamond Hot Topic "Terra"
Feb 2016 Contra Costa KC, Vallejo CA – VCNC Vizsla Specialty W/BW/BBE – 5pt major! 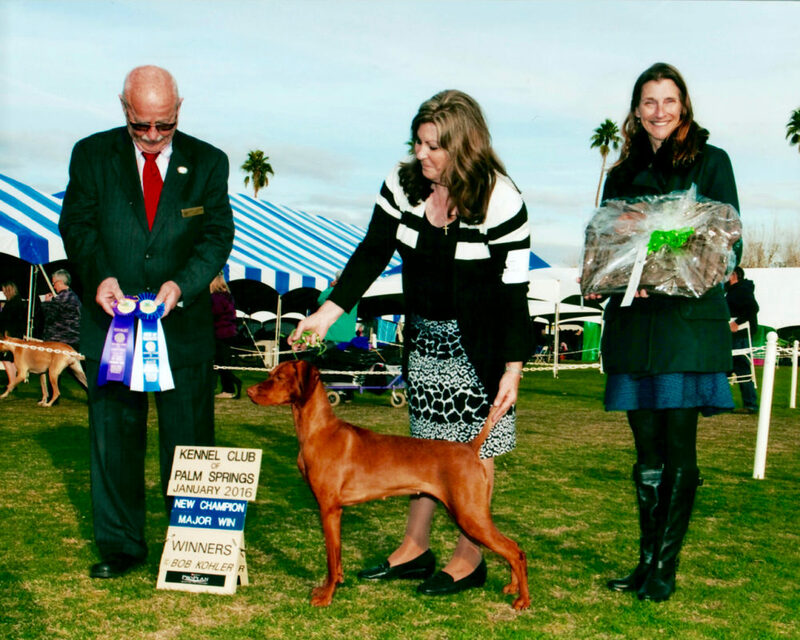 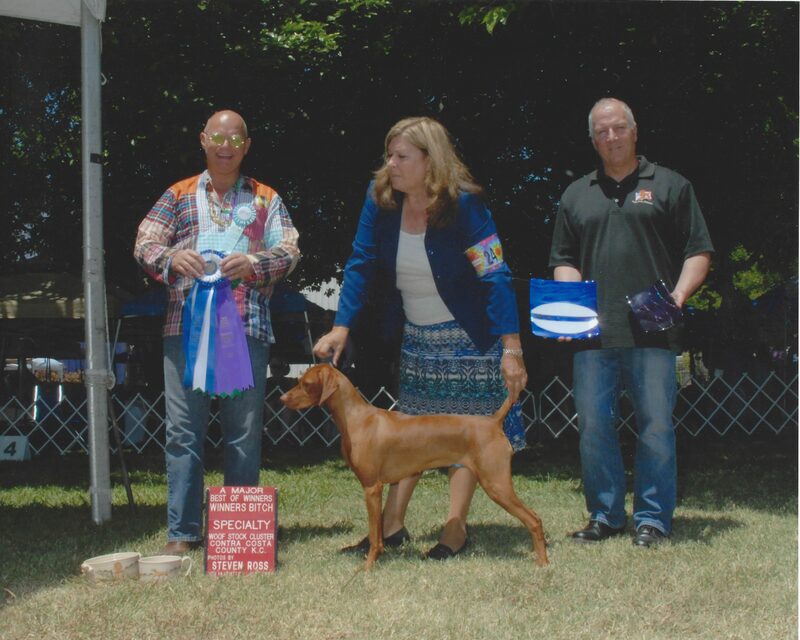 Jan 2016 Palm Springs KC, Palm Springs CA- South Coast Vizsla Specialty 1/WB – 5pt major, new Champion! 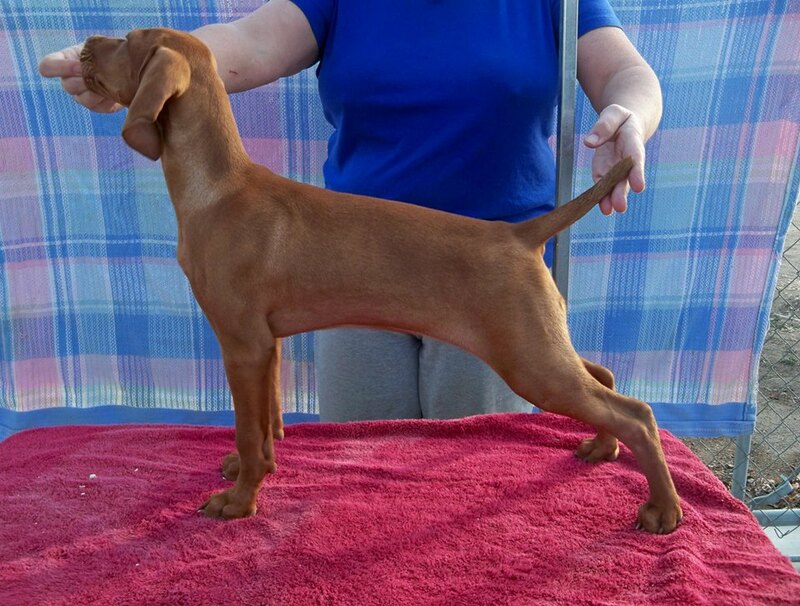 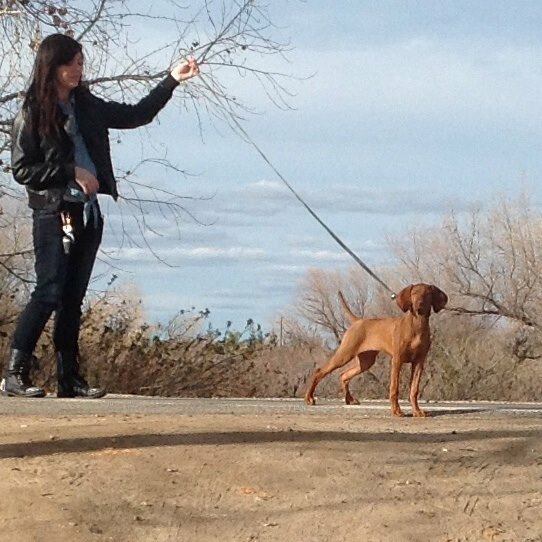 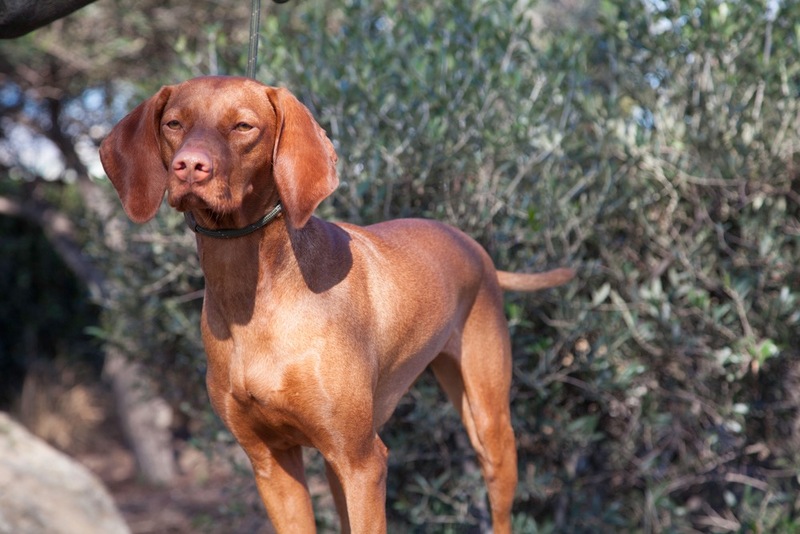 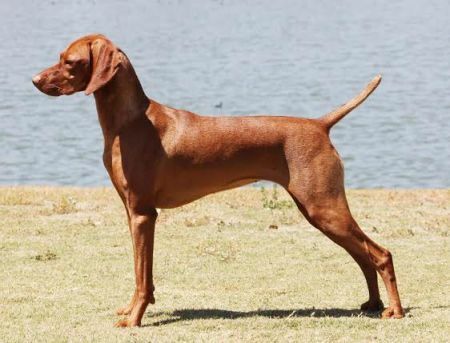 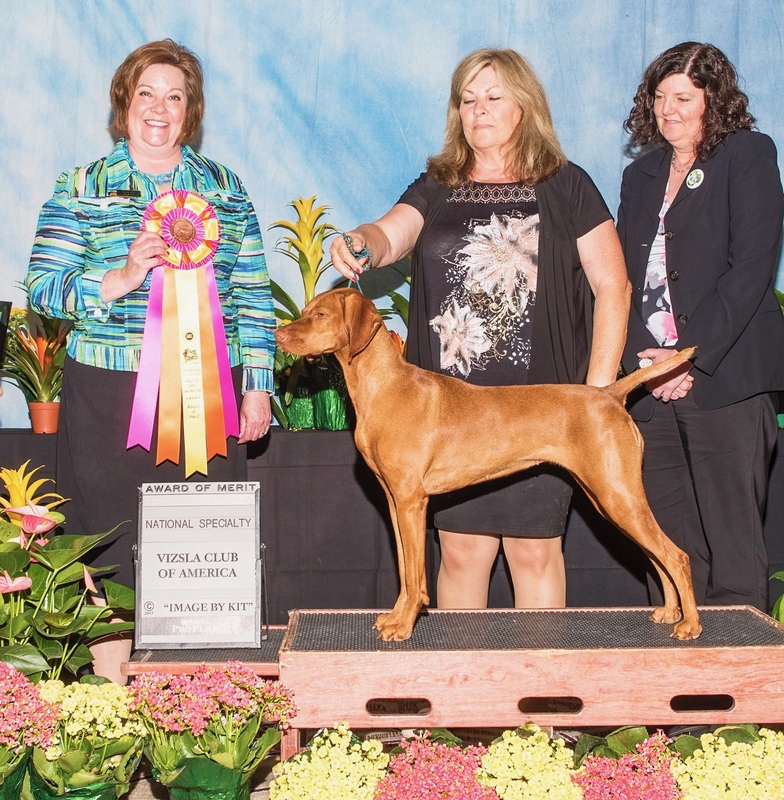 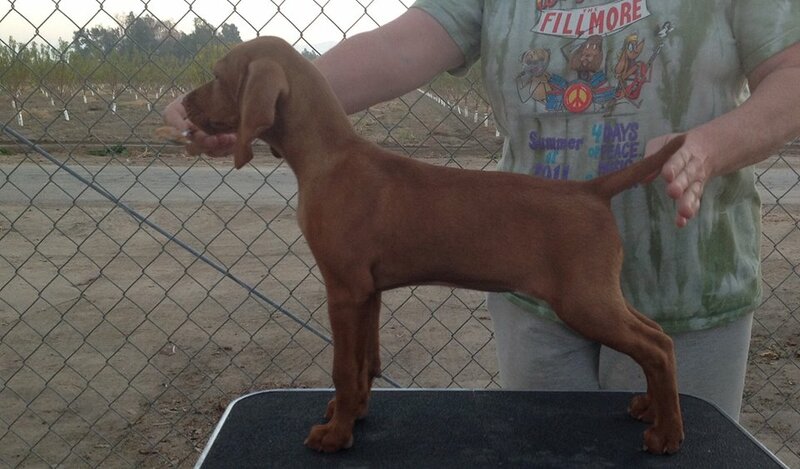 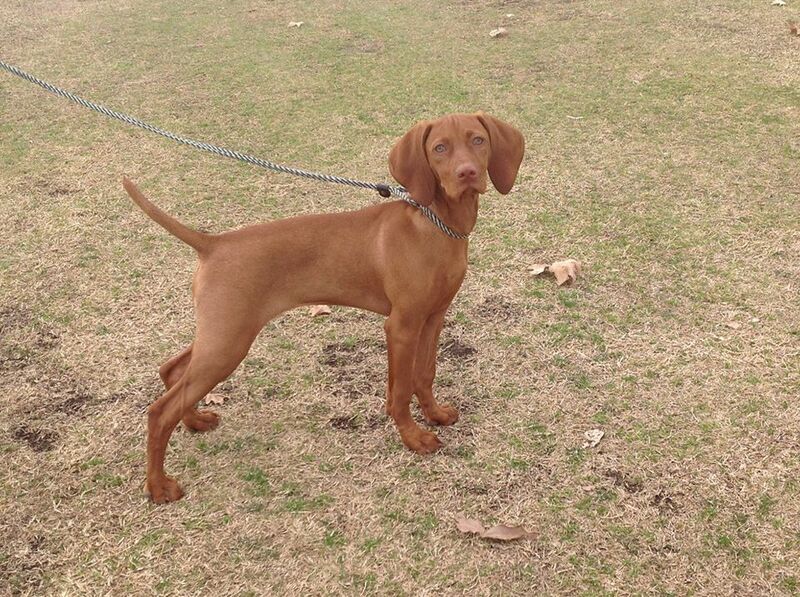 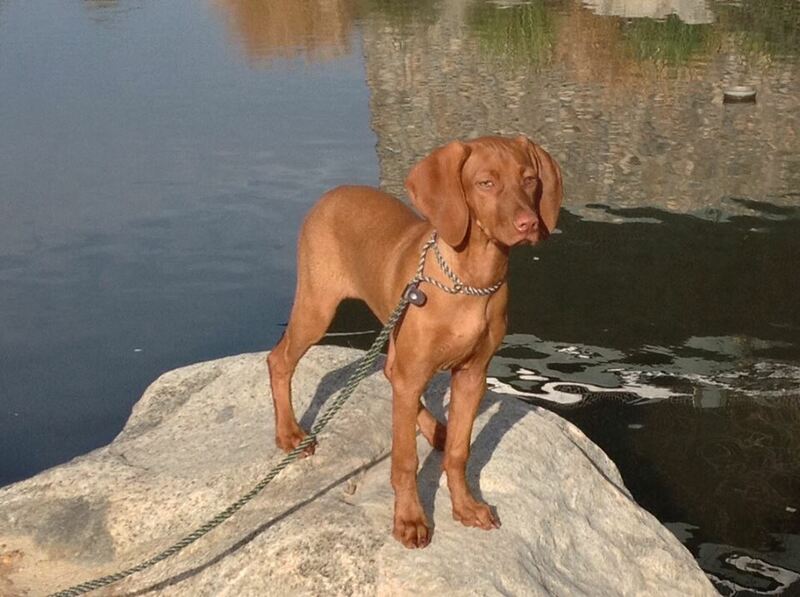 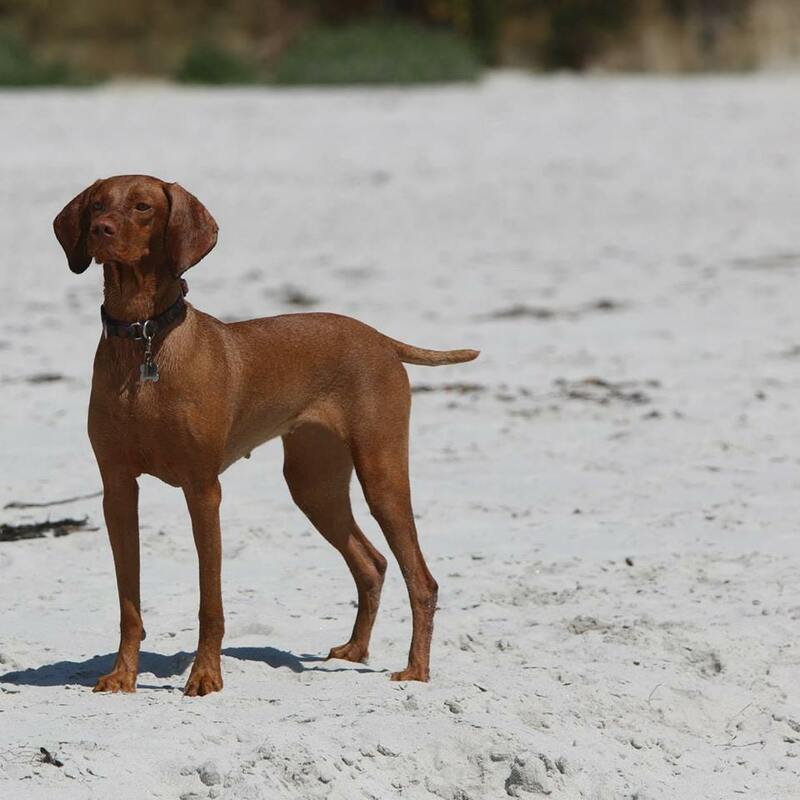 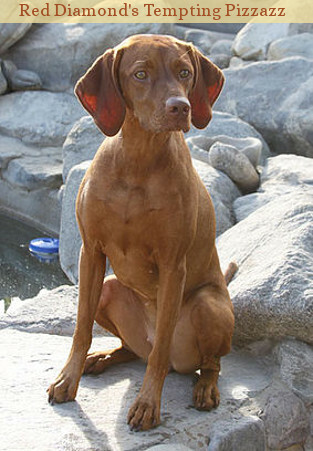 May 2016 Contra Costa KC, Vallejo CA VCNC Vizsla Specialty SEL – 5pt major towards GCH! 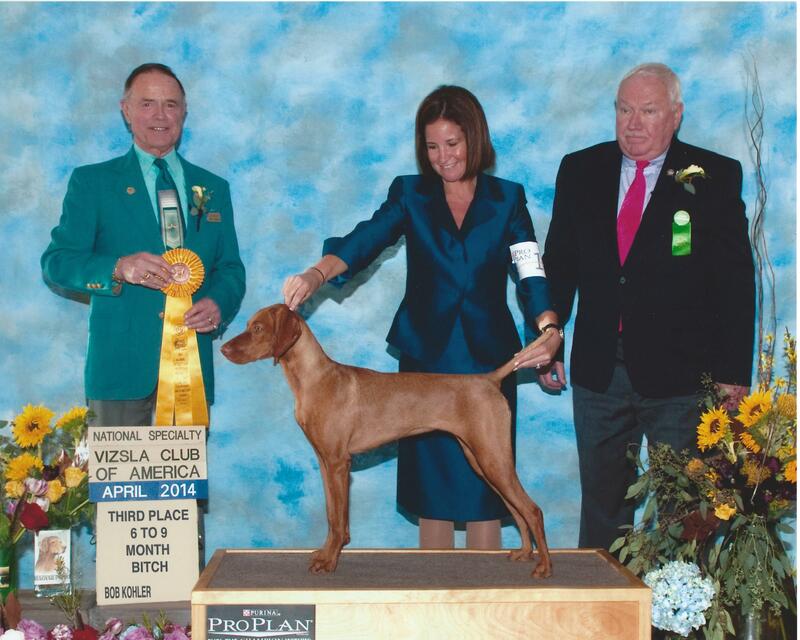 May 2017 Vizsla Club of America, Del Mar CA National Vizsla Specialty AOM!